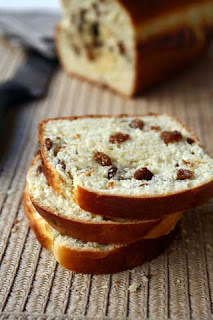 The cramique workout has been thus named in honour of the yummy if calorific raisin brioche found in Belgium! I had to do the workout to burn some of the bloody calories off! - Wait an hour or so. - Pull on the items of clothing and go to the empty room with a bit of floor space. - Do x10 burpees, x10 block and punch combos, x10 front kicks (each leg), x10 round kicks (each leg), x10 side kicks (each leg), x10 press ups, x20 sit ups. - Repeat all the way down to 1. - Salute the sun (real sun not needed) and at each pose hold for 10 seconds. - Stand breathing in mother pose. - Have a hot bath!